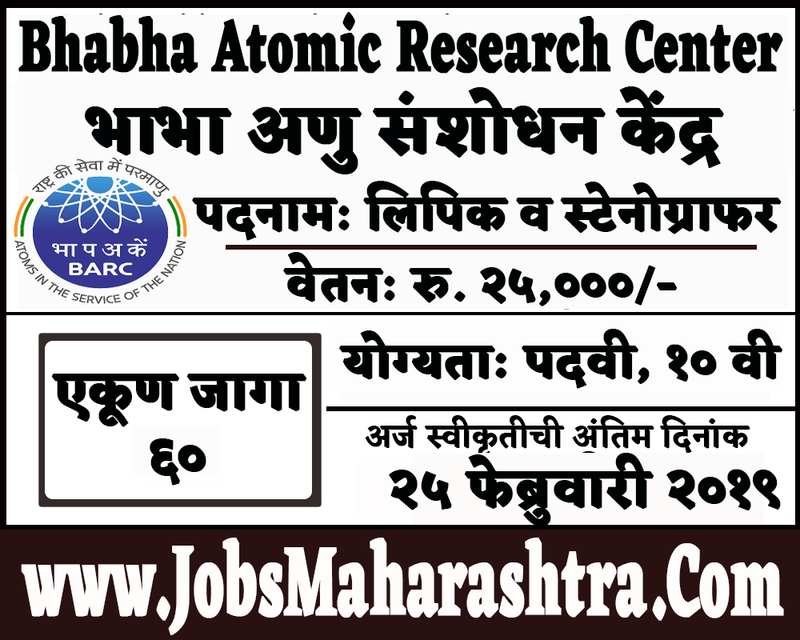 Bhabha Atomic Research Center inviting application for Clerk & Stenographer posts. 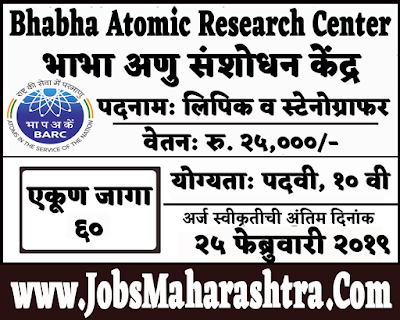 Interested candidates can apply through online on the official website of BARC. For more details like age limit, salary, how to apply, selection process please refer to the below article. Interested & eligible candidates can apply through online through the official website of the BARC. The online application form is mandatory for this recruitment. Online application form link is given in the important web link section.